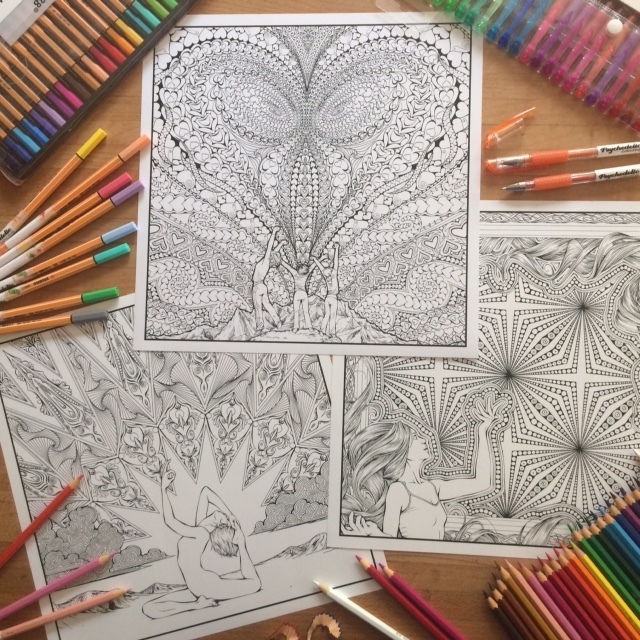 Come and join us in the Psychedelic Colouring Tent for a free colouring sheet and let your creativity flow with pencils, glitter pens and markers for as little or as long as you like. Float away into psychedelic inkscapes, rest, recharge and leave your worries behind! 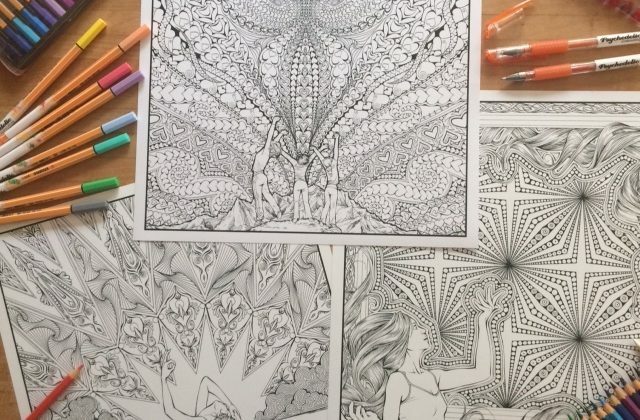 We are passionate about spreading the message about safe and appropriate psychedelic use and Jessica is the writer and illustrator of the Psychedelic Harm Reduction Colouring Book.